When a St. Peters family went to sleep Thursday evening, they had no idea they would awake to the sound of neighbors warning them to get out of the house. The family quickly evacuated the home and called 911. 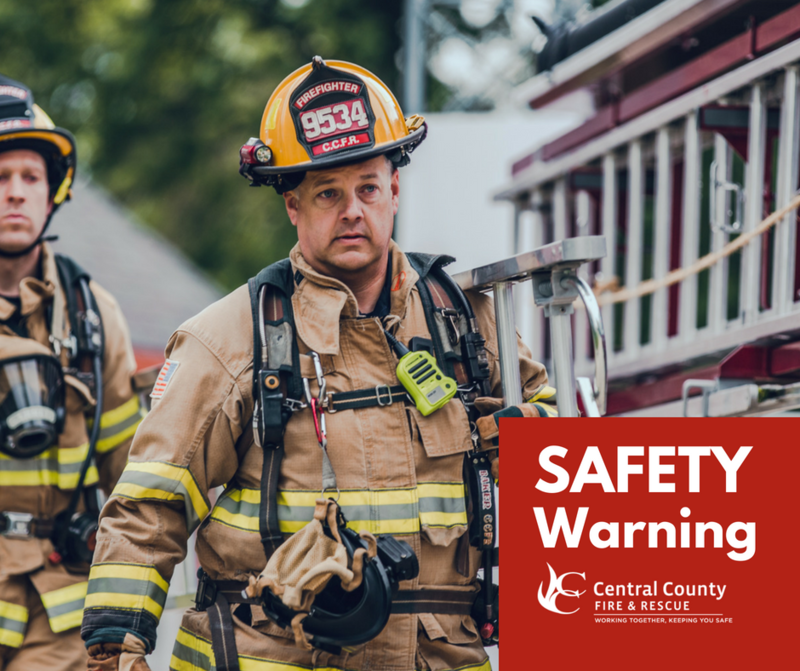 When Central County Fire & Rescue (CCFR) firefighters arrived at 3:51 a.m., they discovered that the deck on the back side of the house was on fire. Once they learned that everyone was safely out of the house, the team began fighting the fire. Once the flames were extinguished, CCFR fire investigators spoke with the family and reviewed the scene. They determined that a charcoal barbecue grill, which was used Thursday night, had ignited the wood deck; the flames quickly extended to the house. Damage to the home and contents is estimated to be over $5,000. There were no injuries to occupants or firefighters during the fire. “Fortunately, everyone was able to get out safely last night, but this is a good reminder about the dangers of grilling and fire pits,” CCFR Assistant Chief Steve Brown said. “Ashes from grills and fire pits can stay hot enough to start a fire for days after the flames are extinguished. Click here for more grilling safety tips.